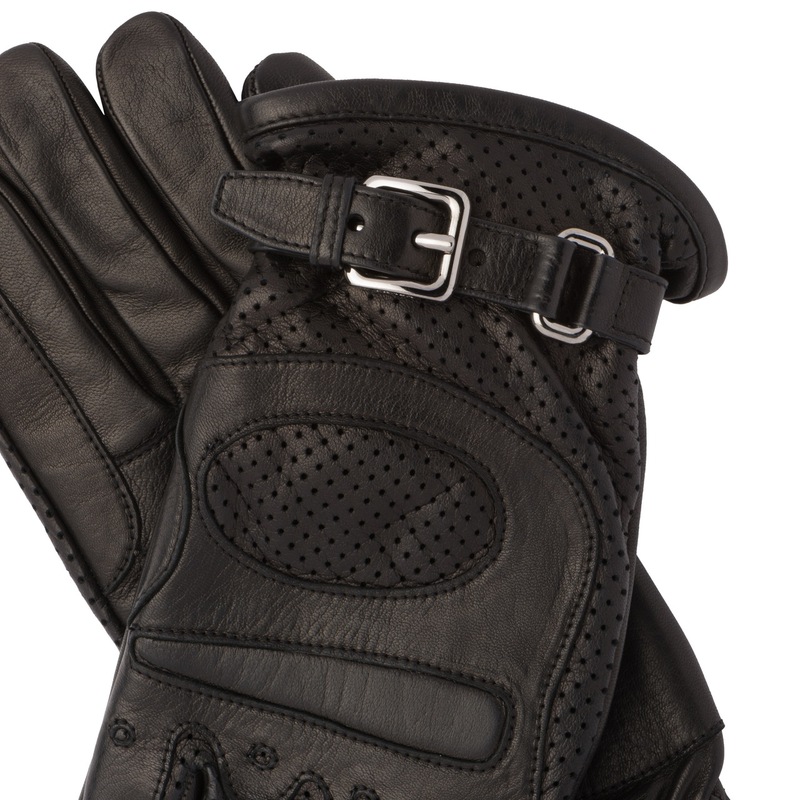 The motif created by the smooth perforated leather characterizes these gloves with adjustable strap and metal buckle. 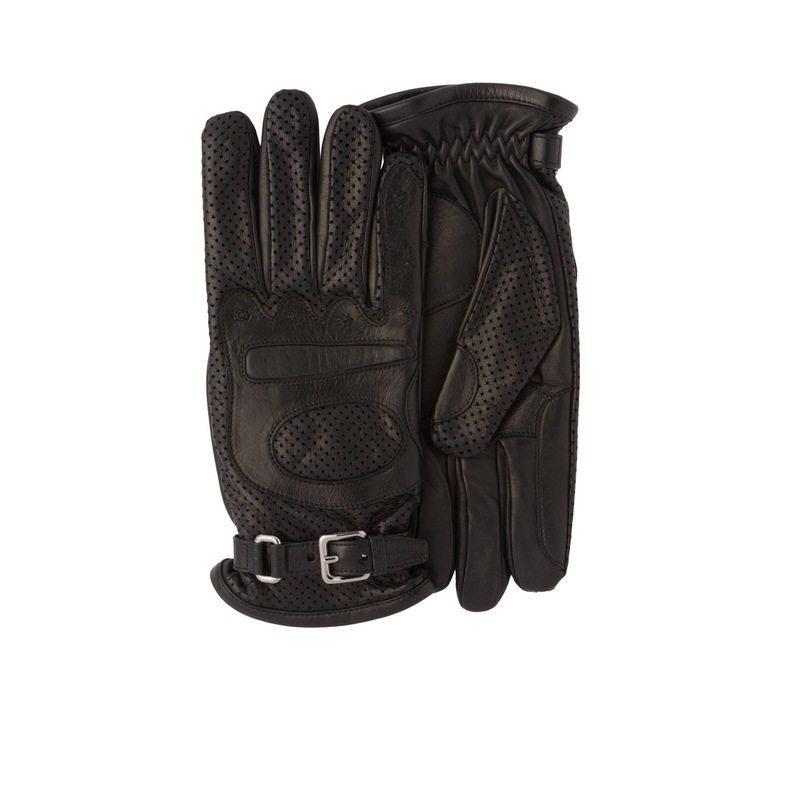 They are lined with luxurious cashmere knit. Results for stores are generated below.